The Miniota School District No. 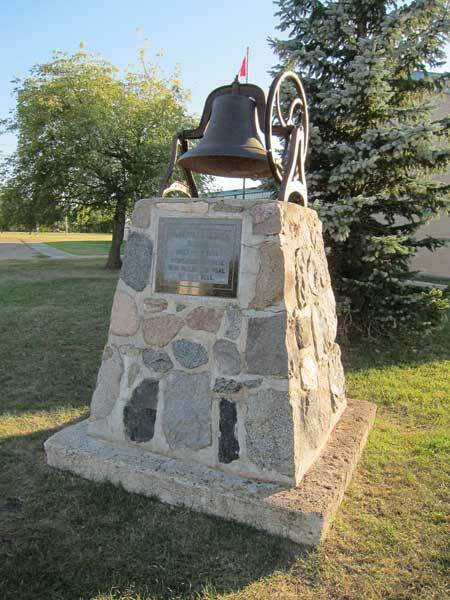 389 was formally established in 7-14-26 west of the Principal Meridian, in what is now the Municipality of Prairie View. 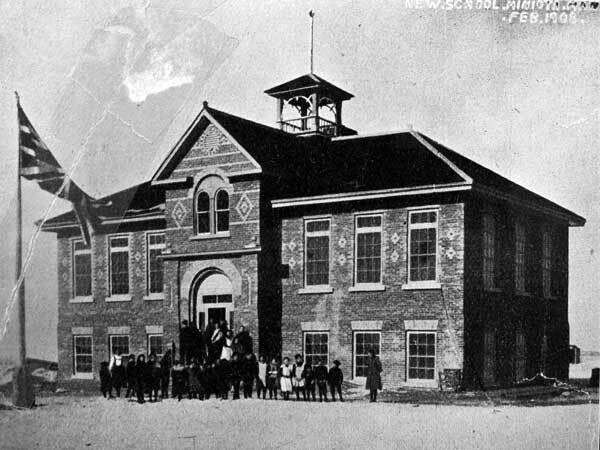 In April 1913, the school was moved from its original site, joining Beulah School No. 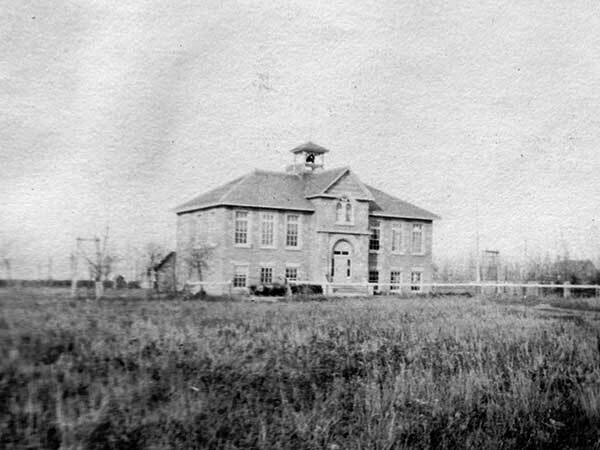 162 and Sarahville School No. 680 to form the Miniota Consolidated School No. 680 in the village of Miniota. 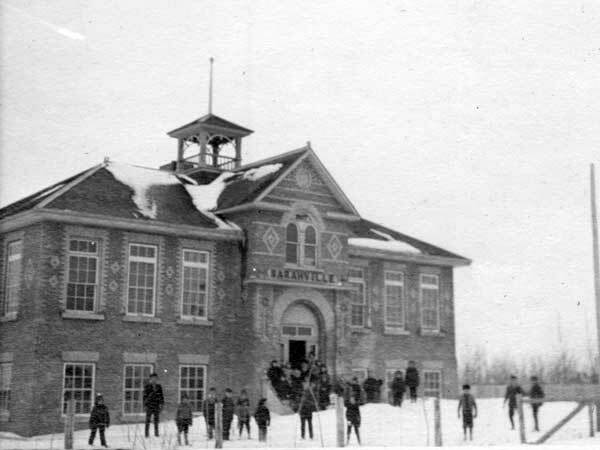 In April 1919, the school came under the authority of the Miniota Municipal School Board which, in addition to operating this school, also consolidated several other rural schools, some of which remaining operating under the control of the board. Included in the new, larger district of Miniota Municipal School No. 149 were Blaris School No. 358, Palmerston School No. 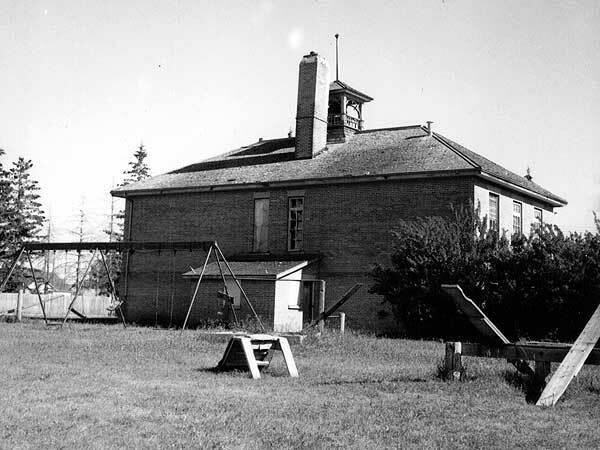 638, Wynona School No. 1048, Omar School No. 1194, Brighton School No. 1192, Thoona School No. 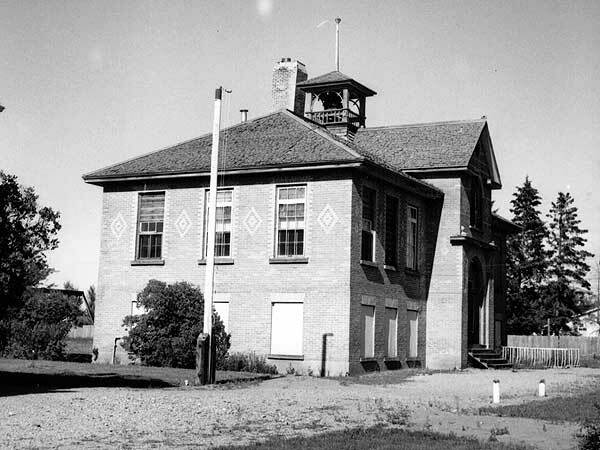 1241, Isabella School No. 1333, Glenlochar School No. 1369, and Uno School No. 1674. 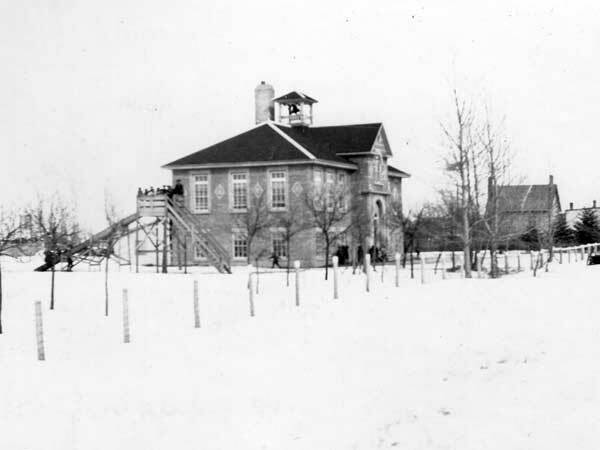 Among the other teachers of Miniota School was J. L. Morrow. GR8461, A0233, C131-1, page 49. Source: Archives of Manitoba, George Harris Fonds, Acc. 1979-141, P7447, Album 2, Page 14. Source: Archives of Manitoba, Architectural Survey - Miniota 8. Source: Archives of Manitoba, Architectural Survey - Miniota 9. Obituary [Catherine Maria Thexton], Winnipeg Free Press, 5 March 2019.